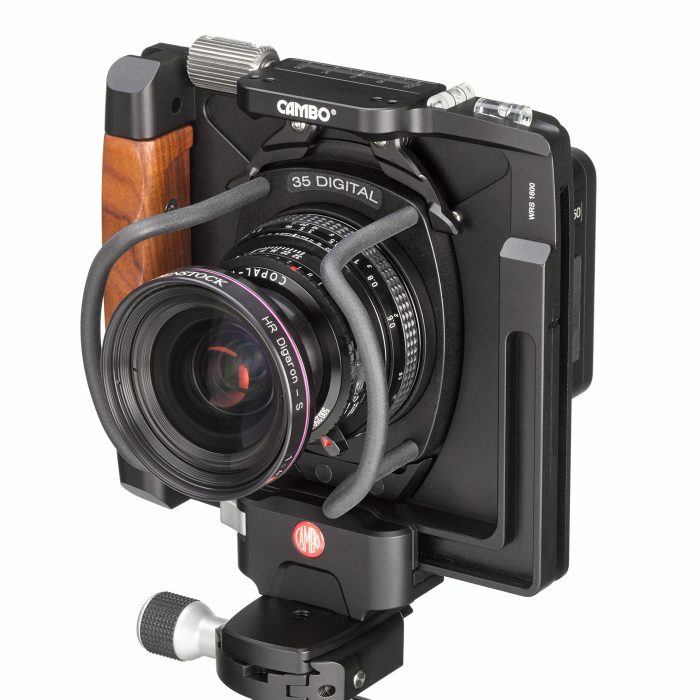 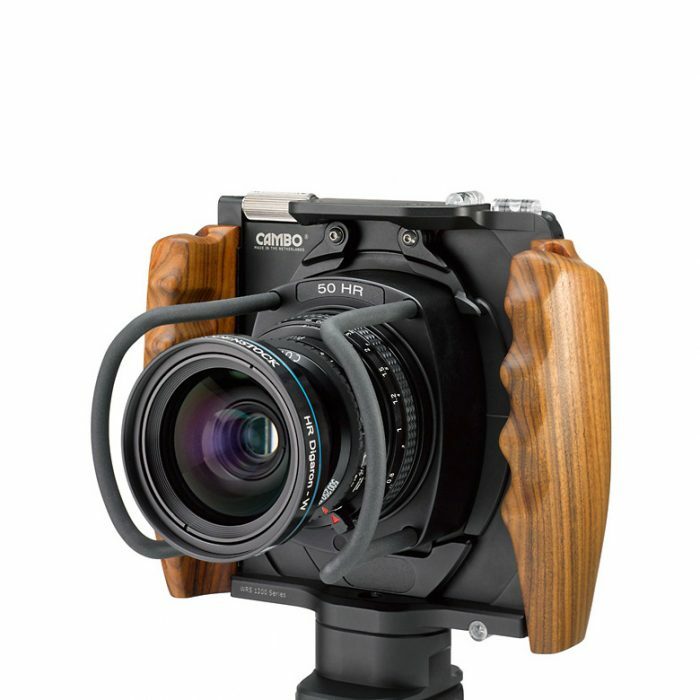 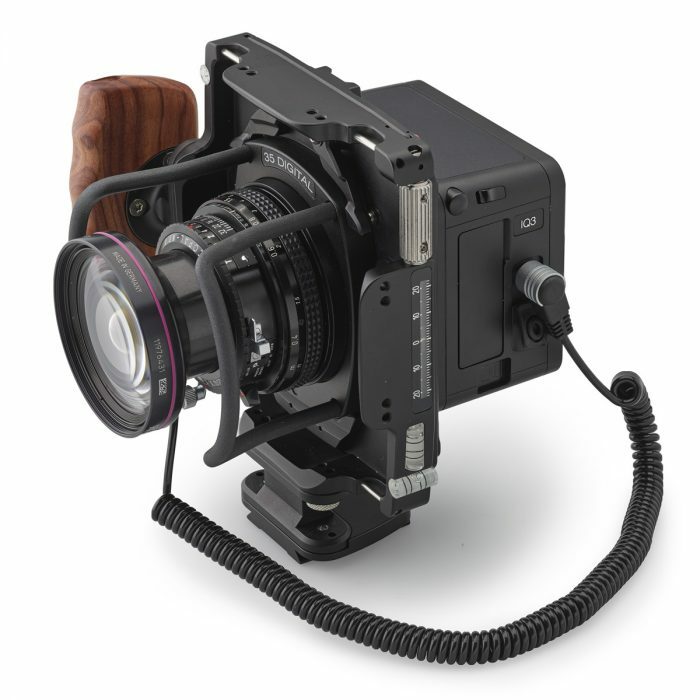 Cambo’s WDS-580 Viewfinder is designed for use with a WideAngle camera, such as the WideDS, Wide RS or Wide Compact. 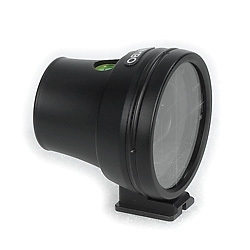 For Digital use masks are based on the available focal length in combination with both 40×55 and 37×49/36x48mm CCD area. 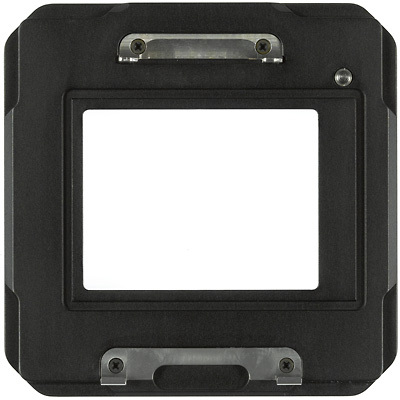 For Analog use individual masks are available for film sizes from 6×7, 6×9, 6×12 and 4×5″ per focal length.